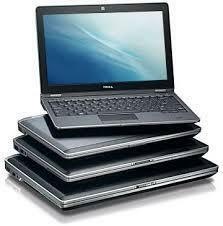 We offer some of the best variants of low cost, used laptops to our customers. 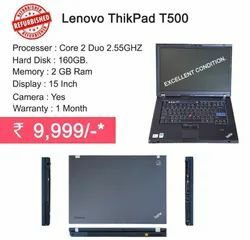 Price Range - 5000 to 15000 Rs. Hp Lenovo dell sony Vio used laptops i3 and i5 core2duo processor 500gb hdd and 2gb ram 500gb hdd new battery 1yr warranty best battery backup.